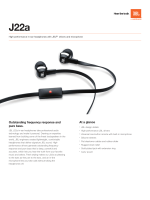 stream music wirelessly from any Bluetooth?-equipped device. 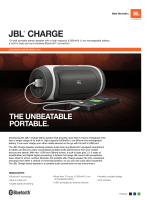 The JBL Micro Wireless is the irst ultra-portable speaker featuring a Li-ion (lithiumion) rechargeable battery, a built-in bass port and a wireless Bluetooth connection. 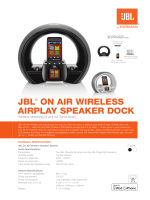 JBL Micro Wireless speakers for a powerful sonic experience. 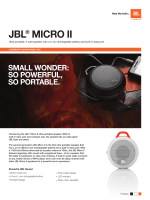 The JBL Micro Wireless is the ultimate wireless portable audio solution for indoor or outdoor playback ? with performance, portability and pricing the competition can?t touch. for a wide range of portable devices. easily into backpacks or pockets. 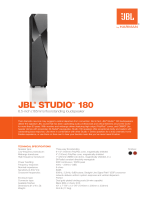 JBL speakers are famous for powerful bass. you battery hassles and money. Don?t let the compact size fool you. Hearing is believing. 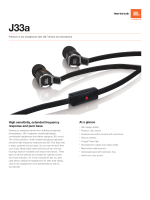 © 2012 HARMAN International Industries, Incorporated. All rights reserved. 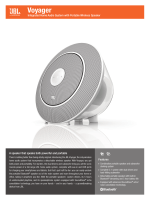 and are owned by Bluetooth SIG, Inc., and any use of such marks by HARMAN International Industries, Incorporated, is under license. Features, speciications and appearance are subject to change without notice.